This list is mainly middle school novels which people hadn’t reviewed at that age then had forgotten about. These are all books that I thoroughly enjoyed at the age of ten to twelve. I would love to hear if you have read any of these books. Top Ten Tuesday is hosted by The Broke and the Bookish. So I loved this series when I was younger, so it’s a real shame to see not many people seem to have read it. 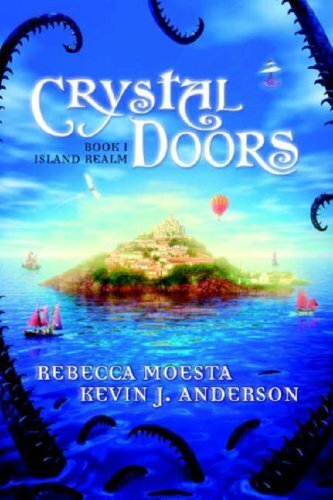 This is one of the first books I remember reading, a medieval type fantasy adventure quest. 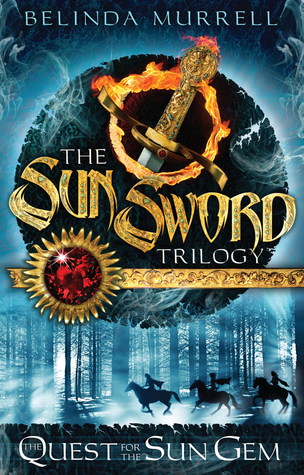 It was great, and I loved the characters and I loved the idea of a fantasy setting. It set me up to continue reading fantasy. meet and make friends. This book provided a good look into the backgrounds of each of the characters. There was also a mystery in the novel which was very interesting to try to piece together. 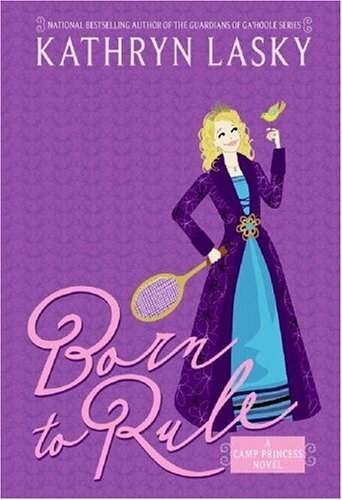 I am glad that I read this novel as a middle schooler, as it had some strong female characters and there really weren’t many male characters. Romance wasn’t really a feature, and it was more about the princess developing into better people. 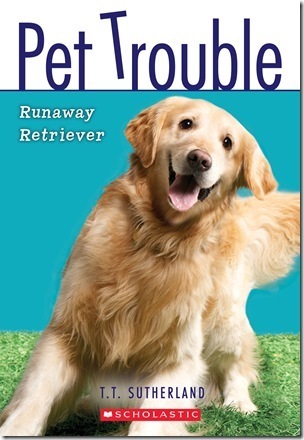 Runaway Retriever combined my love for dogs with some interesting characters. I loved the world and wanted to learn more about each of the children. This is an extensive series about dogs causing trouble for their owners, however I never got around to reading more than the first four in the series. cousins who are transported to another world and get involved in the war there. 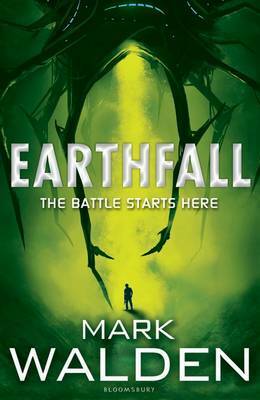 There were many different worlds/landscapes explored in this novel and I liked how the different species and cultures were introduced. I read Alexandra Adornetto’s Halo series because the covers looked nice, so I moved on to this series which is a bit more fantastical. It is about the bizarre adventures that some kids get up to in their rather strange town. This was really fun to read and was easy to get into. 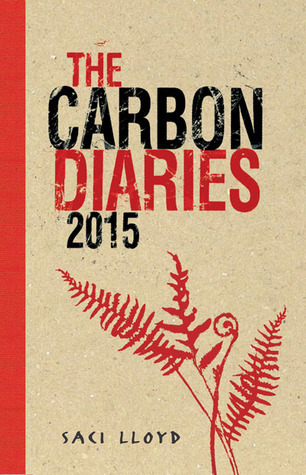 The Carbon Diaries is written in a diary style, and is about a world where global warming is so bad that carbon is rationed. This novel follows the main character Laura as her family tries to deal with being more energy conscious in various different methods. It is entertaining to see the various different characters and this book also manages to teach you something about global warming consequences and helpful strategies. This is more targeted at an older audience and is a supernatural mystery. I enjoyed how the character dealt with the struggles she faced, and the setting was in Germany which was really interesting to read about. This author usually writes adult fiction, so I was surprised to find that this novel had less than 2000 reviews. I was really shocked to see that this series had less than one thousand reviews. 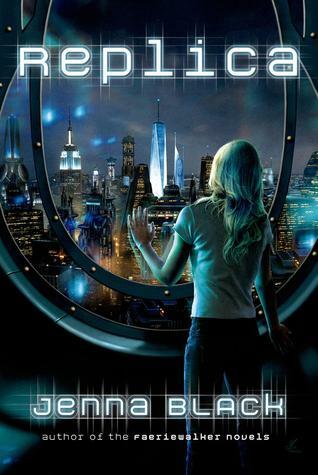 It is a young adult sci-fi, and the two main characters Nadia Lake and Nathan Hayes are set up to be married, however both of them know any marriage will be closer to a friendship. There is political drama and some very scandalous secrets. washing. I loved Mark Walden’s previous series, HIVE although it did drag on a little bit too long. I am looking forward to seeing where this series goes. I didn’t know that Alexandra Adornetto had more books other than the Halo series! I still need to read the last two in that series though. :x Great list!!! 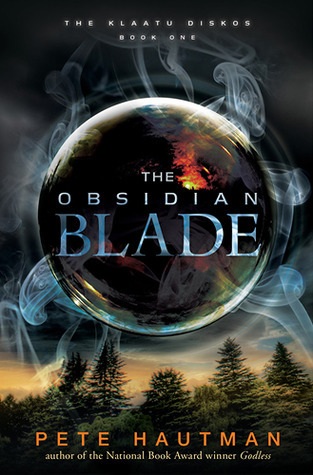 I need to check out Replica by Jenna Black, The Obsidian Blade by Pete Hautman and Earthfall by Mark Walden. 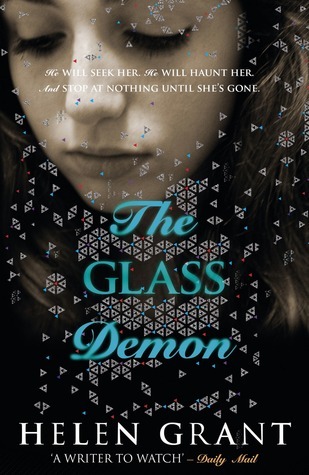 I have read The Glass Demon and almost included it in my list. 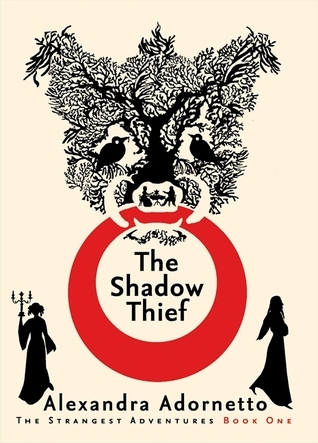 I remember it as being quite good; I think that it’s being somewhere between adult and YA before New Adult was really a thing may have made it less popular than it deserves to be. Replica also sounds interesting. Ooh, The Shadow Thief and Replica look good! I haven’t read any of these, but Replica is on my TBR.